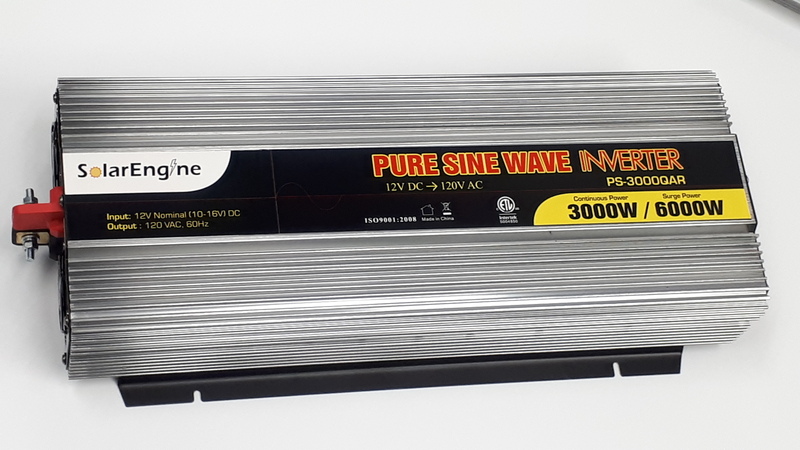 The SolarEngine pure sine inverter designed for mobile and off grid applications. 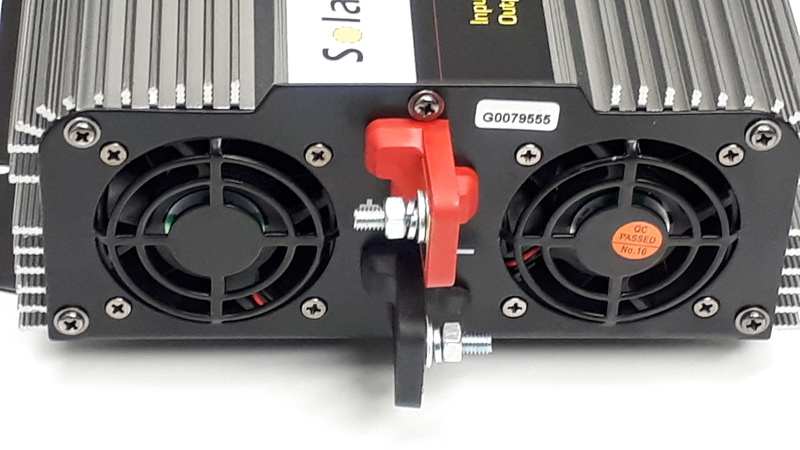 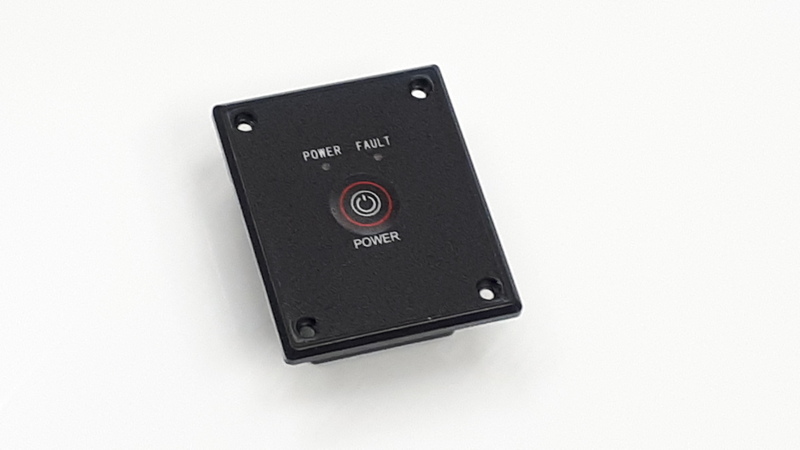 It provides clean power to run the home appliances, electronics and pumps smoothly. 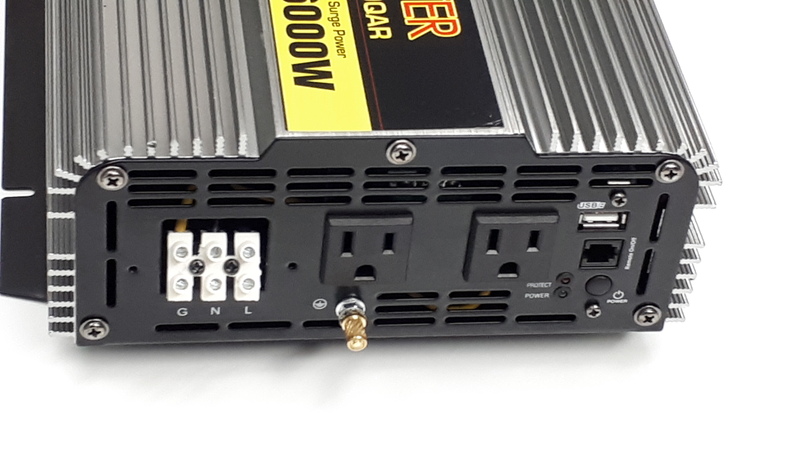 The inverters are light, compact, easy to use and cost effective.